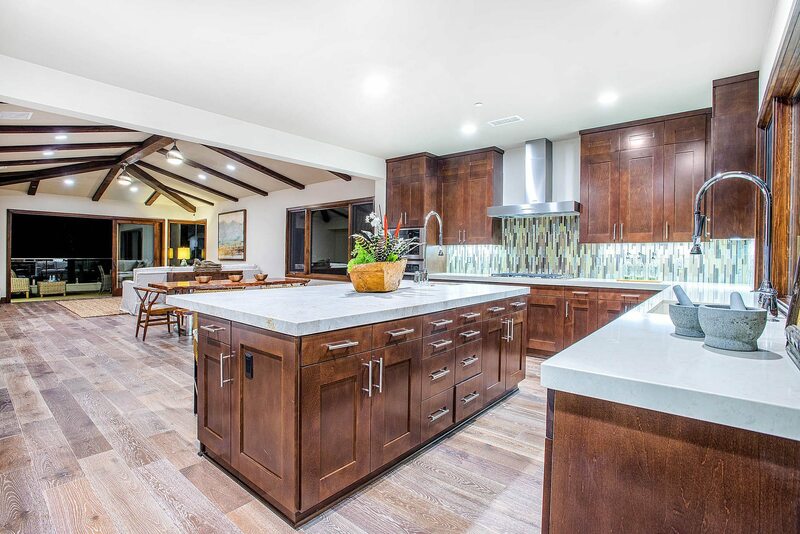 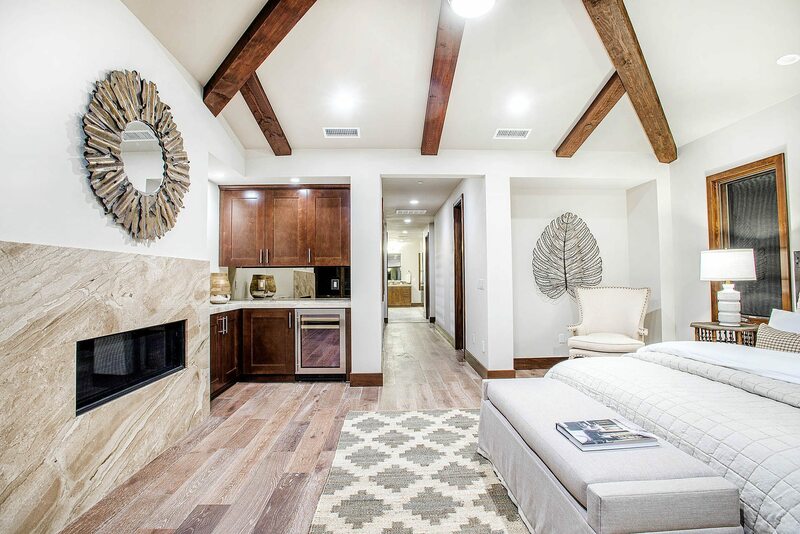 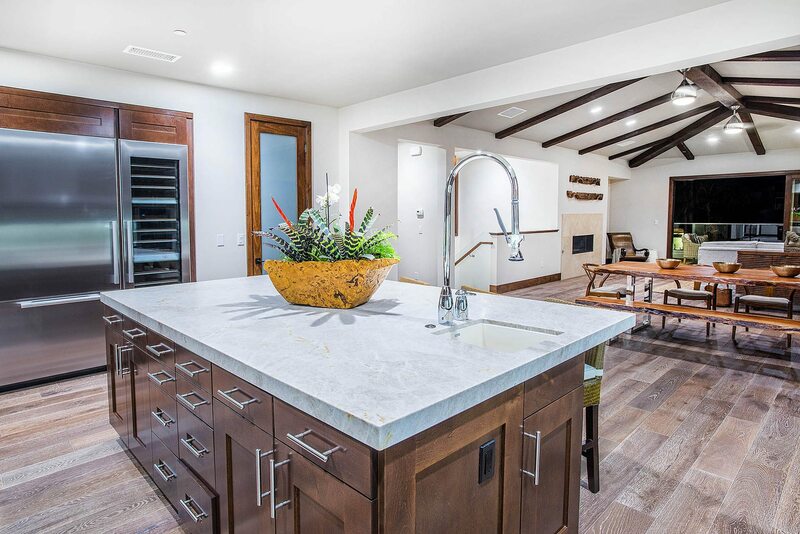 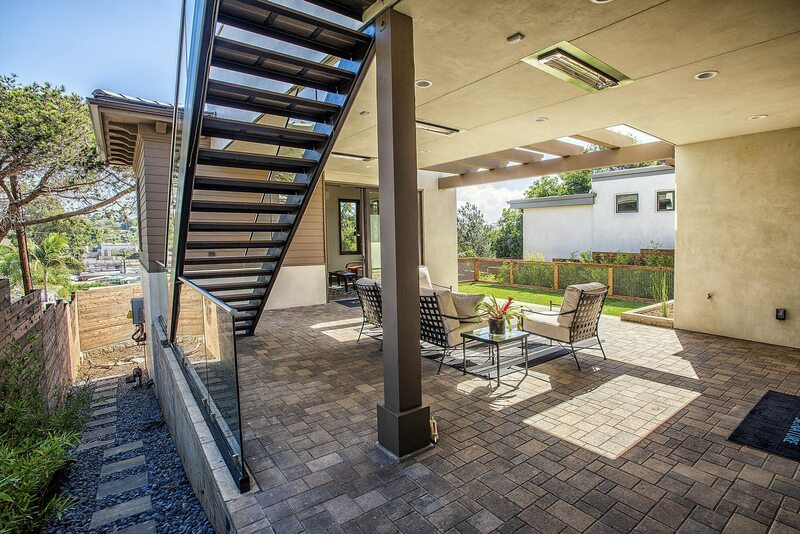 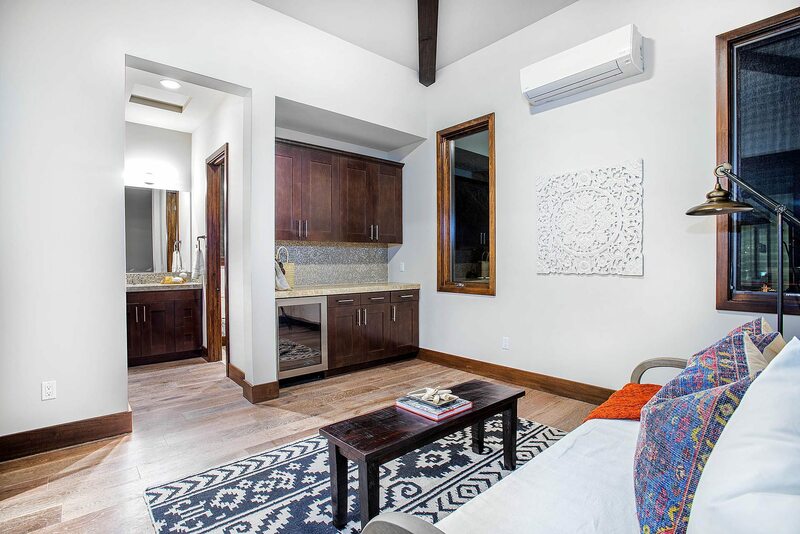 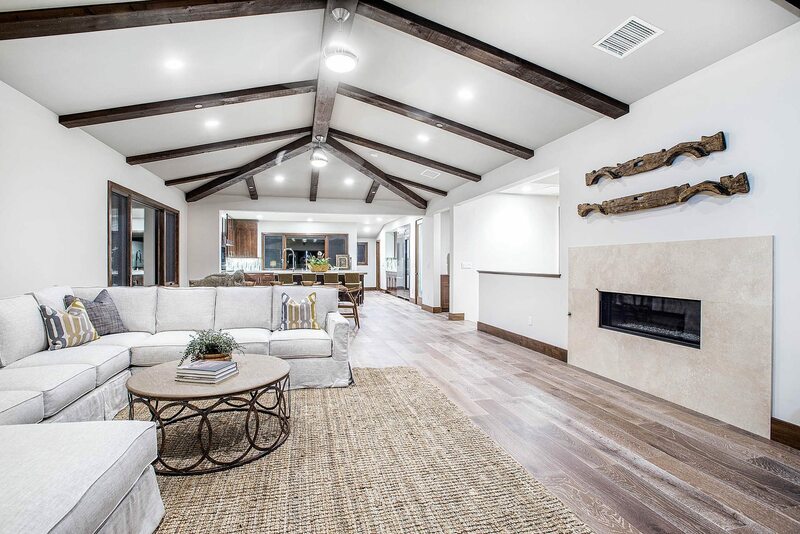 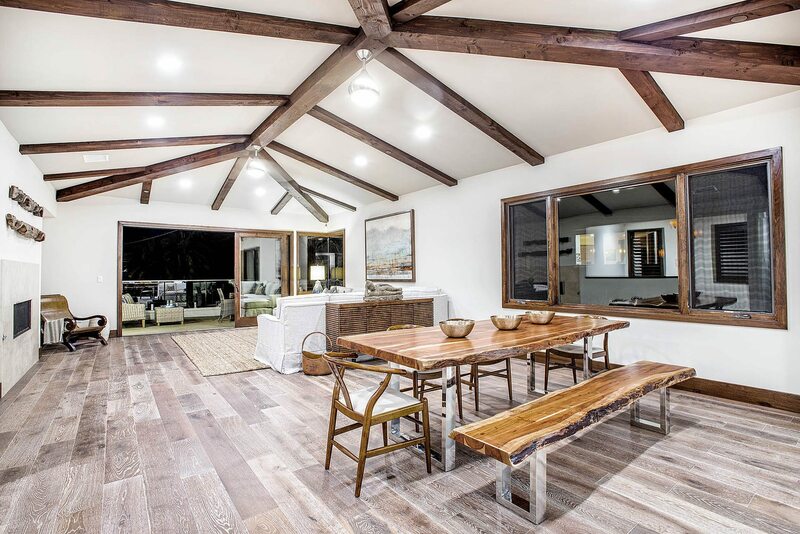 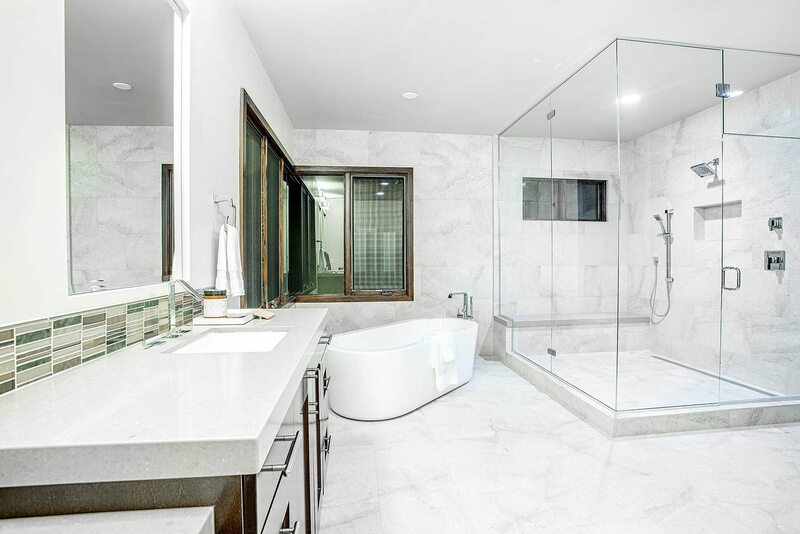 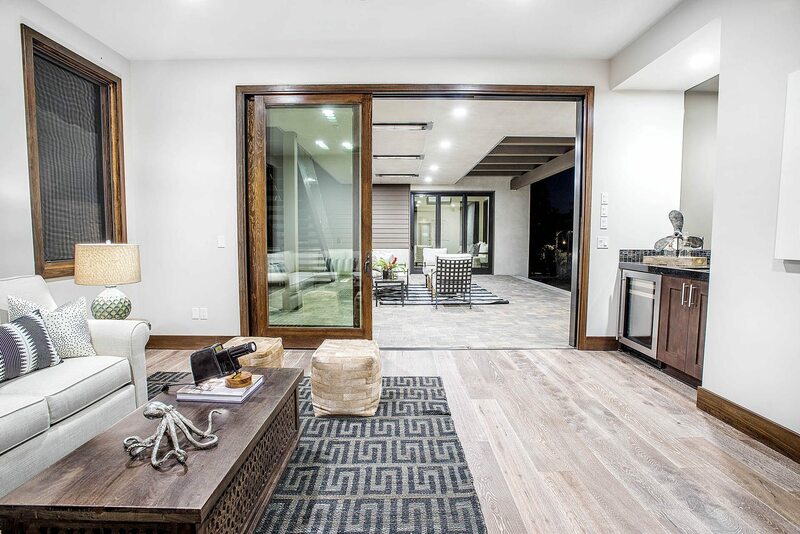 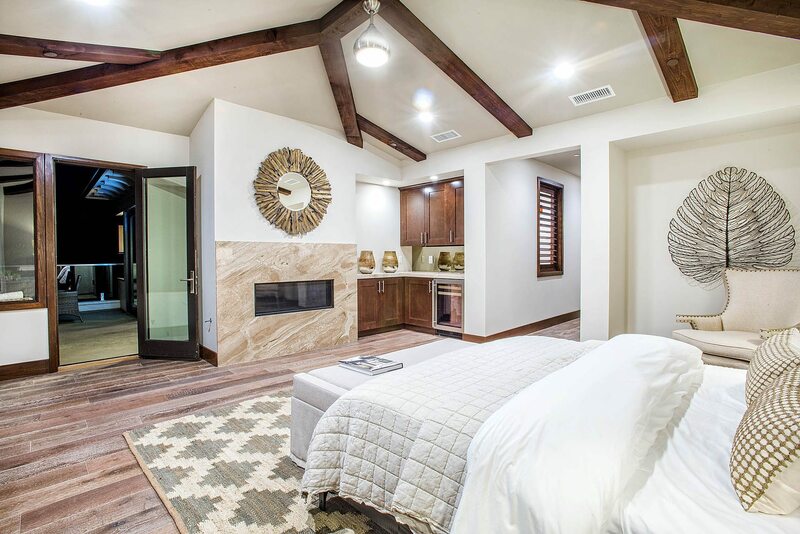 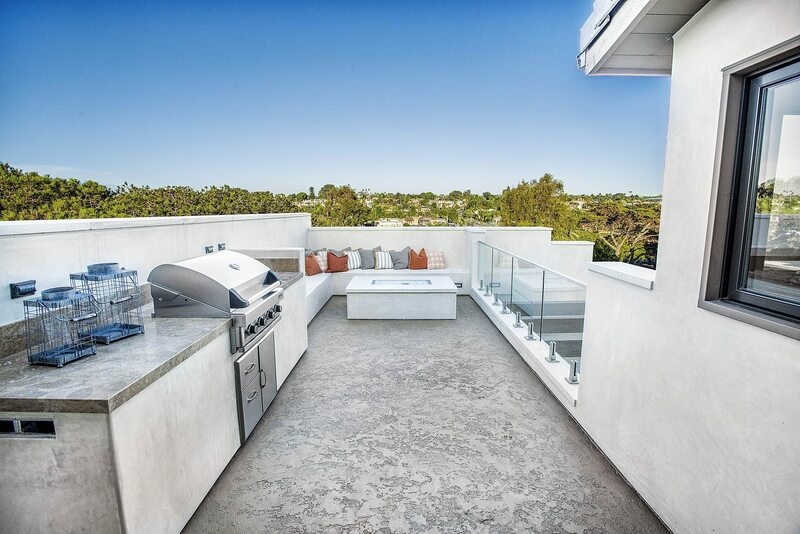 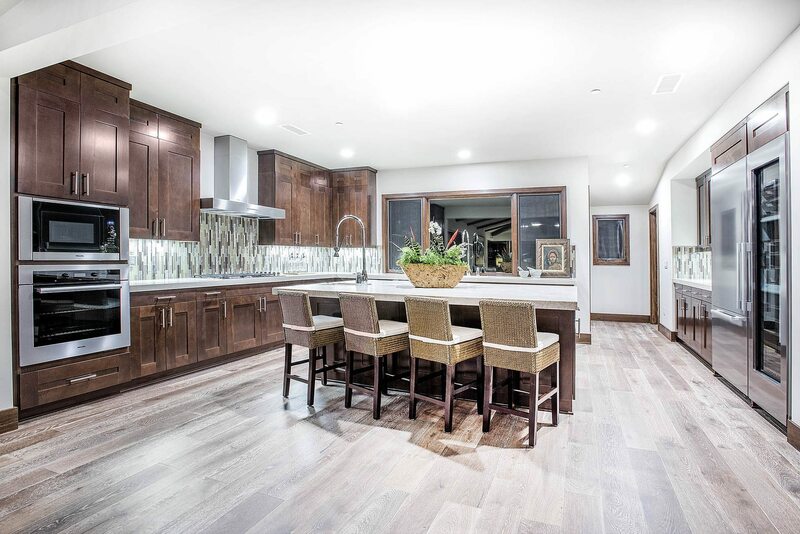 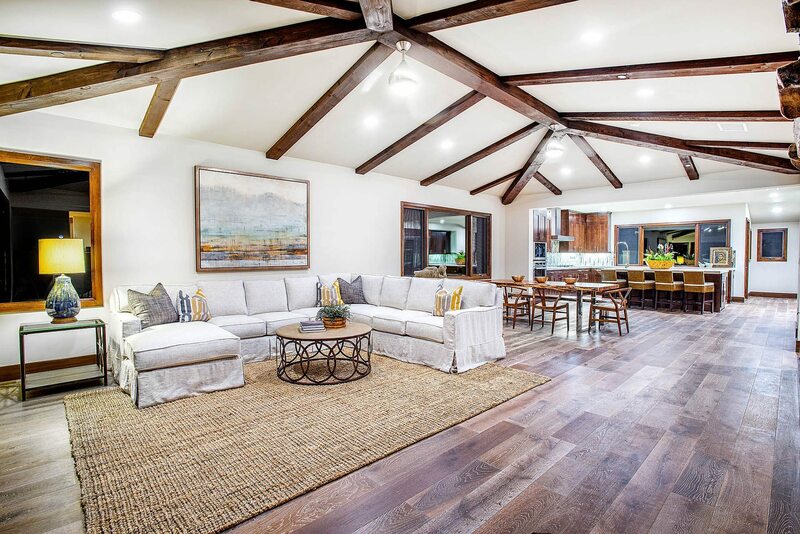 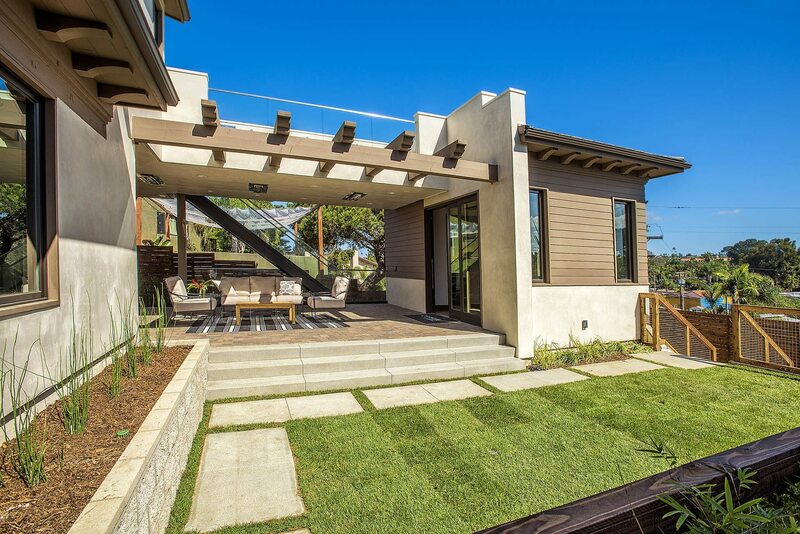 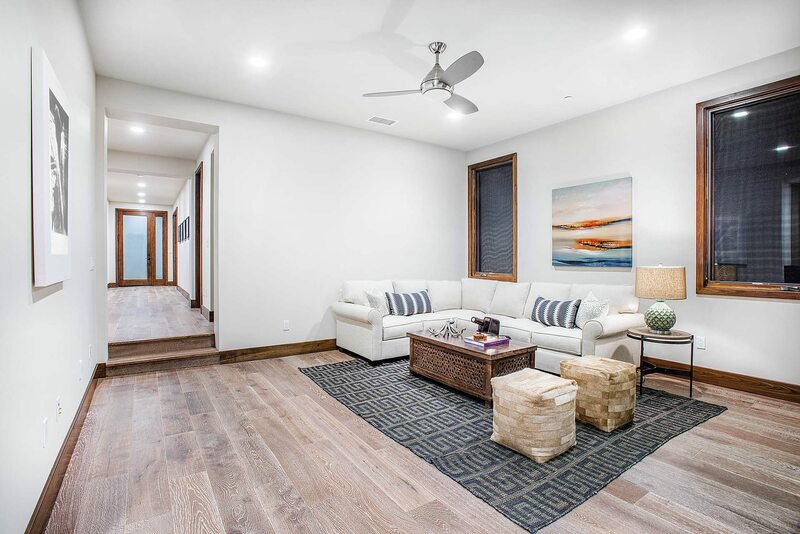 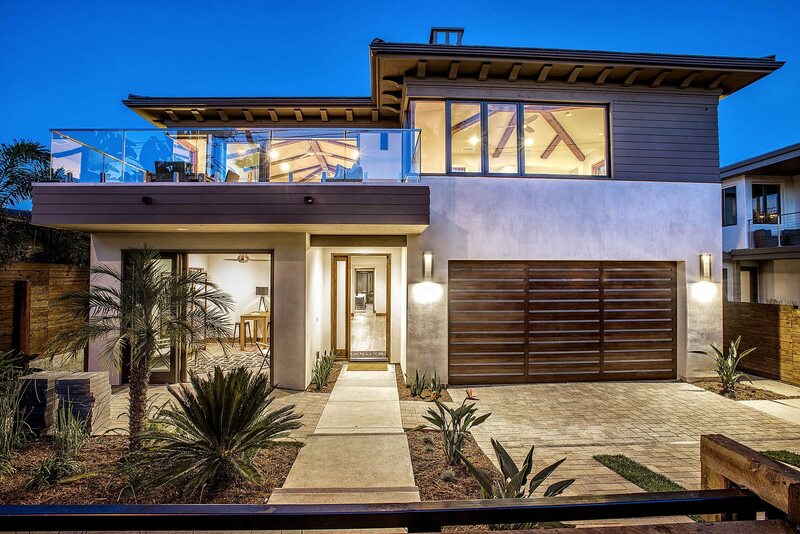 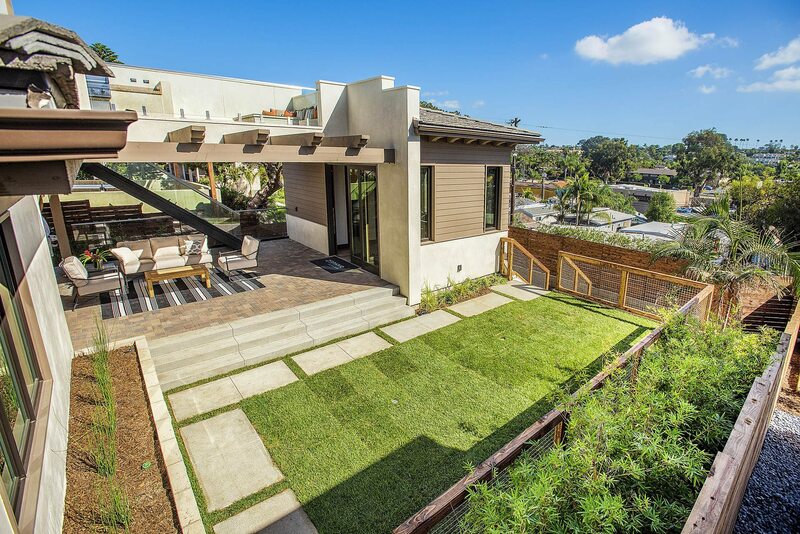 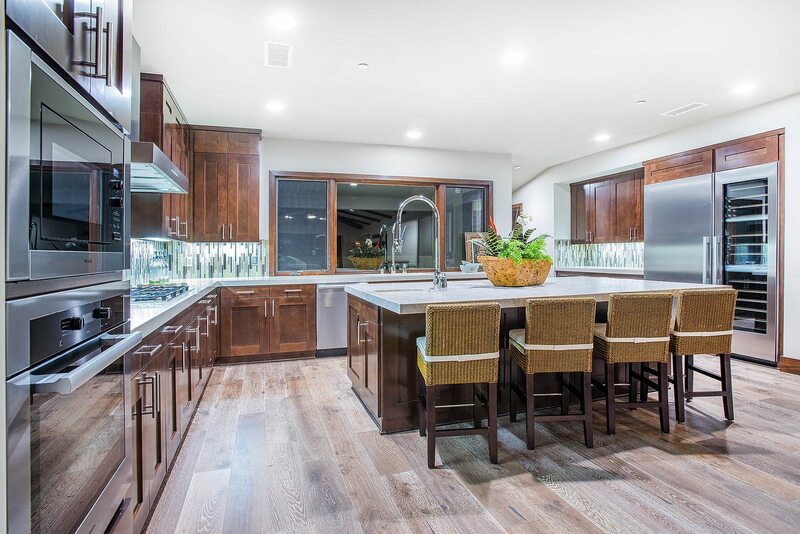 Custom home designed for this unique coastal site in Leucadia. 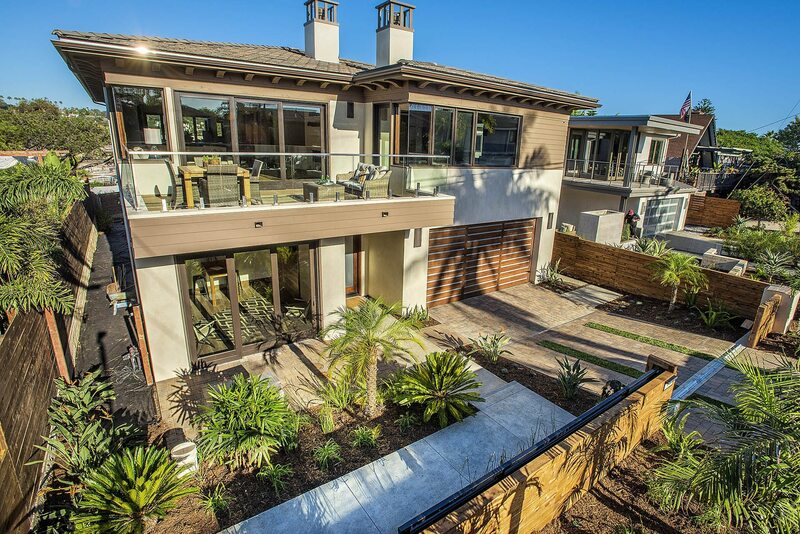 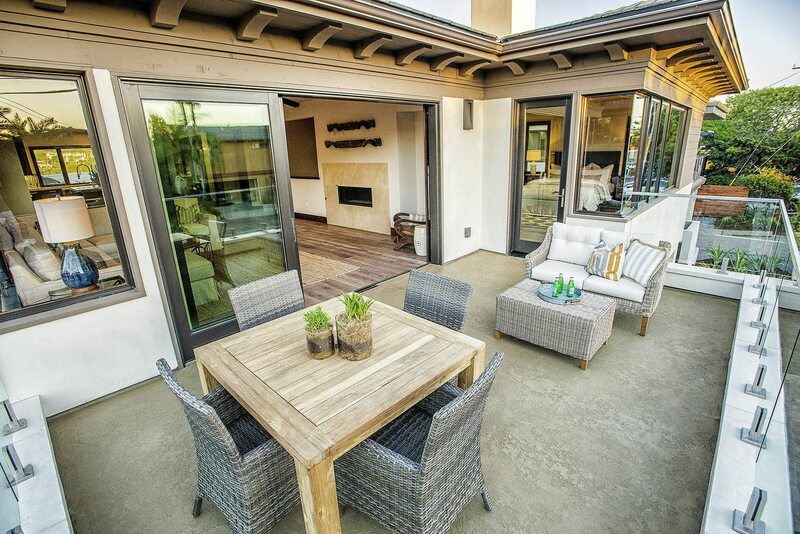 Balanise inspired design along with large door systems and mitered corner glass maximize outdoor living and ocean and inland views. 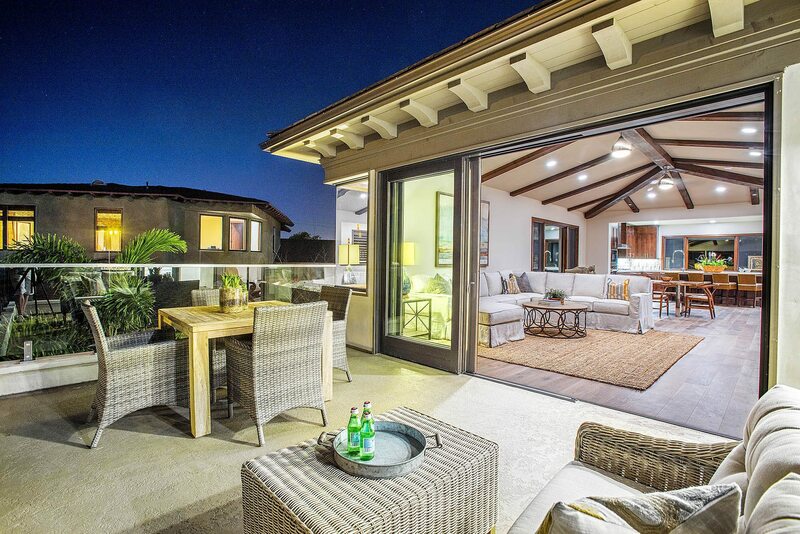 A detached casita anchors upper and lower outdoor living spaces.